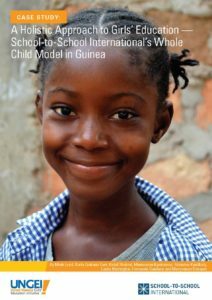 In 2016, we published A Holistic Approach to Girls’ Education, thanks to support from the United Nations Girls’ Education Initiative. 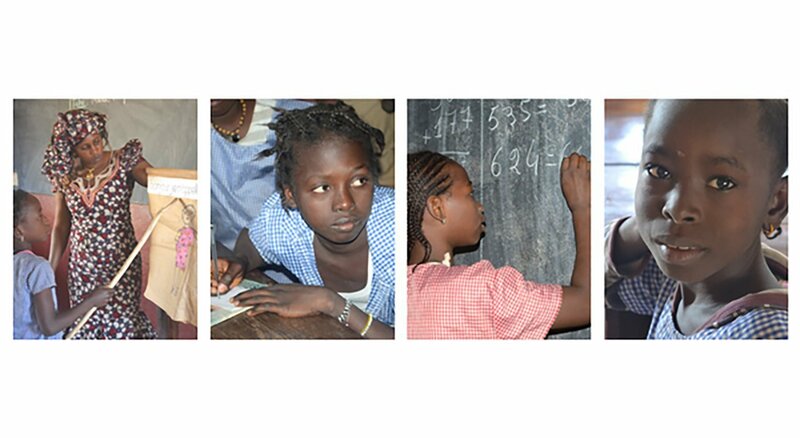 The case study captured our innovative efforts to help girls and inspired us to do more, including inviting Guinean women to share their career stories so girls could broaden their professional interests. Our girls’ education activities include a scholarship program, which provided a bag of rice monthly to 47 girls in 12 schools. The support made a difference. Eleven scholars finished in the top five of their class, and eight moved on to secondary school. As we expand the Whole Child Model to Tanzania, we remain committed to promoting gender equity in primary schools, with families, and beyond. 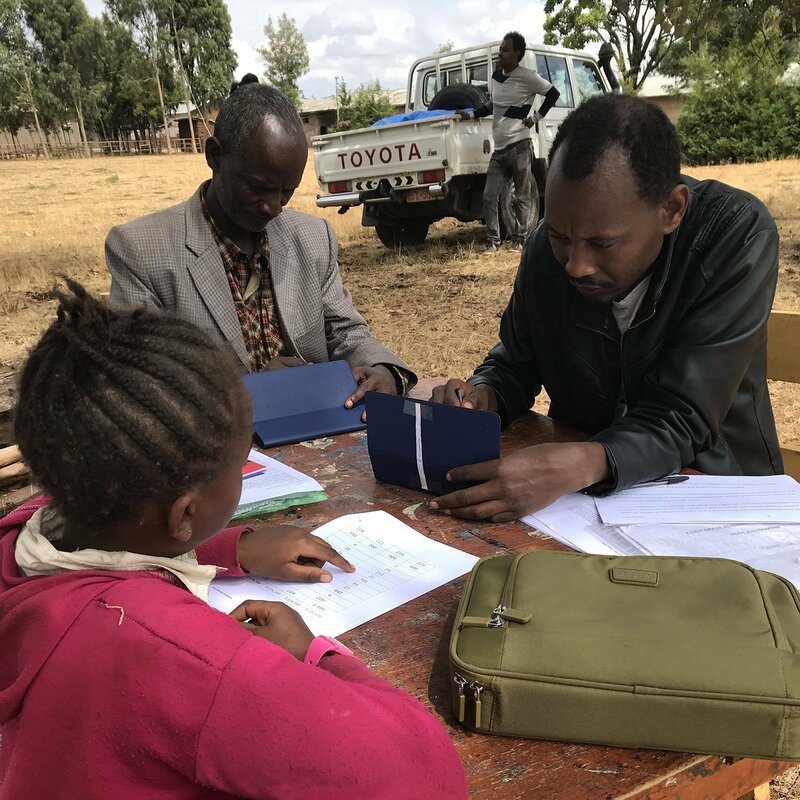 While the specifics of our approach will change to reflect the new context of the Arusha District, by assisting with education, health, and engagement—the Whole Child Model—we are working to ensure children have the support they need to thrive.